After a long coach trip, we have finally arrived in Paris. 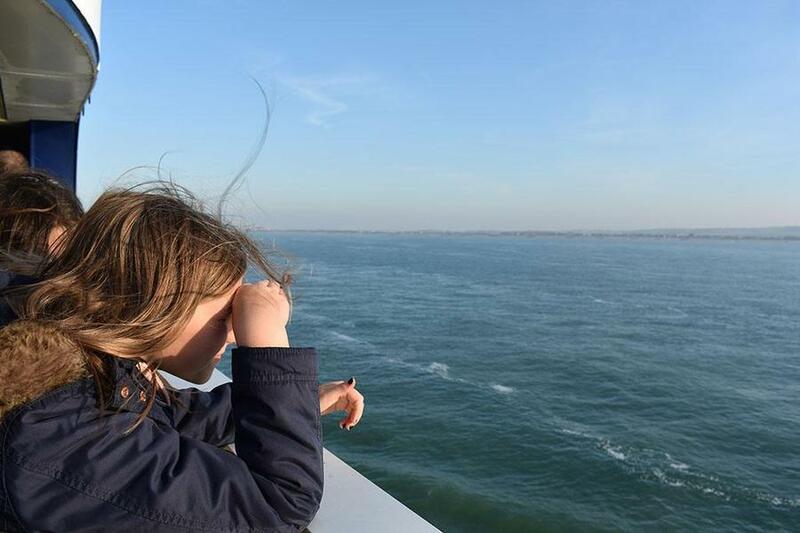 We thoroughly enjoyed travelling on the ferry and saw beautiful views of Calais and the white cliffs of Dover from the deck. 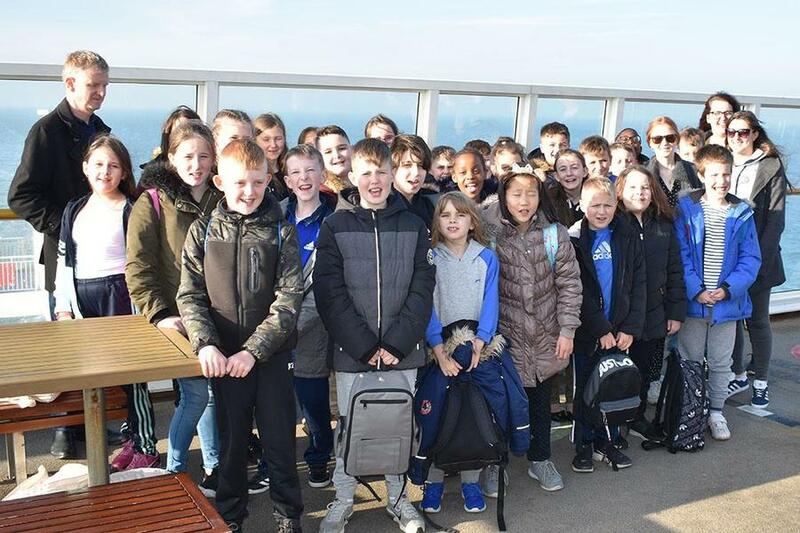 We are looking forward to a good rest tonight and our trip to Versailles and the Eiffel Tower tomorrow.